South Korea’s determination to deploy its US THAAD anti-missile systems is widening the rift with its powerful neighbour China, who has urged Seoul to reconsider its decision. The Chinese Foreign Ministry again reminded Seoul of its strategic “concerns” and “clear opposition” to Terminal High Altitude Area Defense (THAAD) deployment on South Korean soil after Washington and Seoul struck a deal in July amid new threats from North Korea. “The THAAD deployment by the US in the ROK severely disrupts regional strategic balance, undermines the strategic security interests of regional countries including China, and does no good to peace and stability on the Korean Peninsula,” Chinese Foreign Ministry spokesperson Geng Shuang said during Thursday’s press briefing. Stressing that Beijing has “repeatedly expressed” its anxiety over the matter, China hopes a mutual agreement can be reached before the anti-missile system in South Korea is deployed by the end of 2017. “We also hope that a proper solution that accommodates each other’s concerns can be found through communication and consultation between China and the ROK,” Geng said. “We urge relevant parties to quit the deployment and stop traveling any farther down the erroneous path,” the spokesman stressed. The South Korean Foreign Ministry issued an almost immediate response stating that it will go ahead with the deployment. “THAAD deployment is a sovereign and self-defensive measure,” said South Korea's Foreign Ministry spokesman, emphasizing that Seoul will not interrupt the deployment. Seoul also summoned China’s ambassador on Thursday, to protest against China's alleged “retaliatory measures” over Korea’s deployment decisions. “The spokesperson clearly showed the position of the Korean government on pending issues,” the ministry said. “We exchanged opinions on the THAAD issue, which is a concern of both governments,” the South Korean spokesman added. Over the last few months, Beijing has been active against South Korean interests in China over THAAD. Beijing has banned the broadcast of South Korean TV programs and banned South Korean pop artists from appearing on Chinese programmes. China has also removed subsidies on cars equipped with Korean-made batteries and launched an investigation into Lotte, a Korean retail giant that does business in China. On Wednesday, Beijing moved towards applying more direct political pressure as the Chinese Foreign Minister Wang Yi met with a delegation of South Korea’s largest opposition Minjoo Party. During the meeting in Beijing, Wang called for both sides to work out a solution that would not harm cooperation between the two countries. But despite calls by the Chinese to find a solution, the South Korean government announced that it is working to retaliate against the latest Chinese countermeasures. 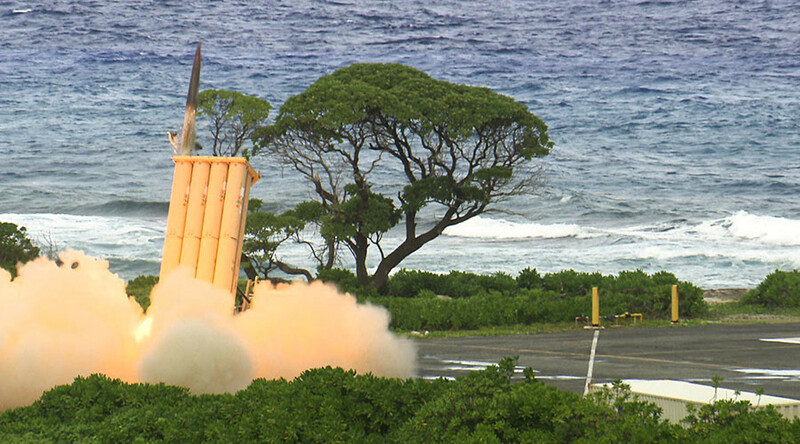 The decision to place THAAD on the Korean peninsula came last summer as North Korea continued threatening nuclear attacks on both its neighbor and the US base in Guam. Furthermore, North Korea has continued to conduct new military technology tests in defiance of UN Security Council sanctions that were tightened in March. 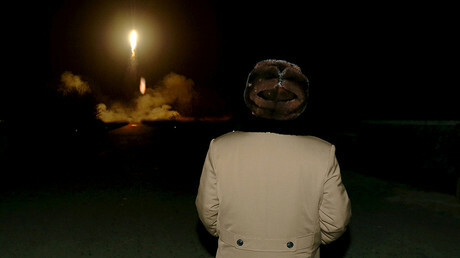 In September, Pyongyang carried out what it claims was a powerful hydrogen bomb test. North Korea has not yet successfully tested a missile capable of reaching American shores, but it does possess short to medium range missiles capable of striking its neighbors and US targets in the region.